Whether you’re a rescue pro who needs a dependable platform for swiftwater operations or a weekend warrior who just wants to play on the water, you can’t go wrong with the Carlson River Board. Built for fun as well as function. Foam construction for complete reliability. Won’t absorb water, stands up to lots of abuse, and it always floats. Slick bottom for added durability and performance. Two sets of handles give you more ways to play and let two people to hang on at once. Contains no silicone or paraffin, protects against rust, chlorine and salt damage. 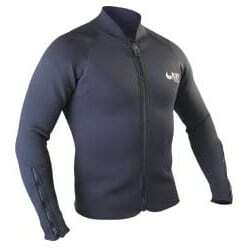 3-mm neoprene with Titanium gives you superior heat retention and protection from the cold. 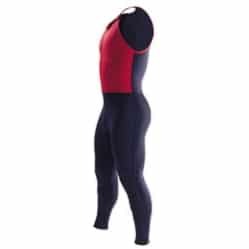 3-mm PowerSpan™ neoprene panels in the shoulders, back and arms greatly increases mobility and reduces binding. 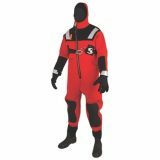 Full length double-pull YKK® front zipper along with wrist and ankle zippers make this suit easy to get in and out of. We’ve glued and blind-stitched the seams for maximum warmth and comfort against your skin. Molded polyurethane knees and shins provide long wear and extra protection. 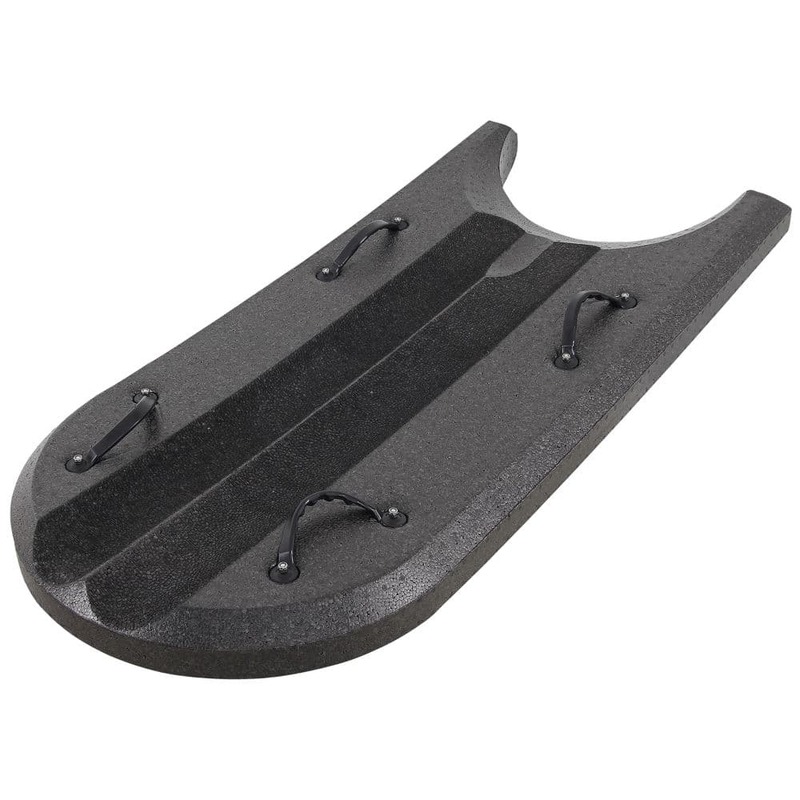 The 5-mm neoprene seat provides extra padding and it’s covered with ToughTex™ for increased durability. Textured raw neoprene friction zones on the sides help lock a PFD in place. Reflective lettering and bright yellow panels increase visibility. 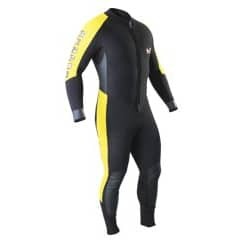 N17256.01 Wetsuit jacket with greater girth for the barrel-chested boater. 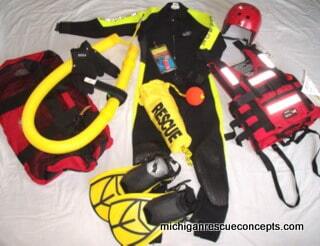 Wear the NRS Grizzly Wetsuit Jacket over any of our wetsuits for maximum coverage. 2-mm neoprene with TiCoat increases warmth without excess bulk. Hangers long wide shoulder’s ventilates suits to speed drying. Holds up to 100lbs of weight. 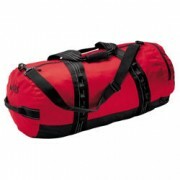 The size, measured fully packed is 16"D x 30"L, 6005 cu. in. volume. 16" diameter x 30" long, 6005 cu. in.